Change ... workplaces individuals communities the world. 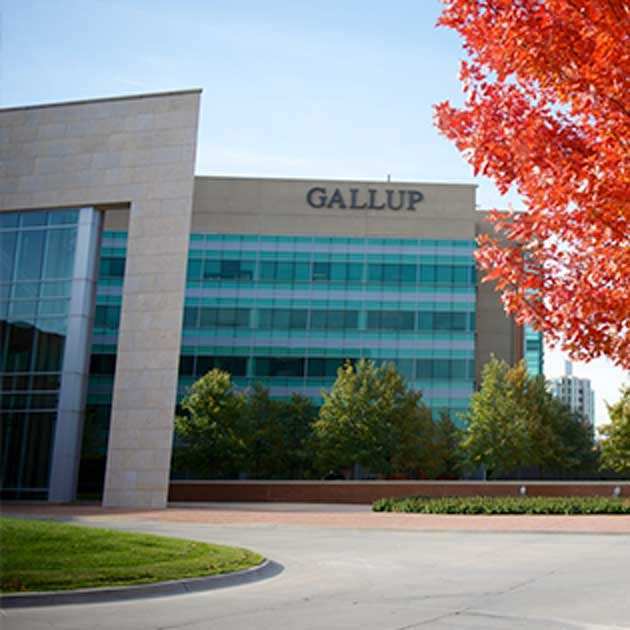 At Gallup, we change the world a little to a lot every day. 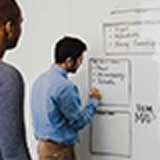 Delivering the latest analytics and advice, our associates help leaders and organizations solve their most pressing problems. 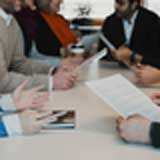 Interested in a career at Gallup? Start by finding your perfect fit. 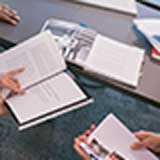 With more than 30 offices worldwide and a Gallup presence in more than 160 countries, your options with us are limitless. With a focus on innovative thinking, collaborative teamwork and mission-rich objectives, associates in our Chicago office are committed to creating big change for our clients. 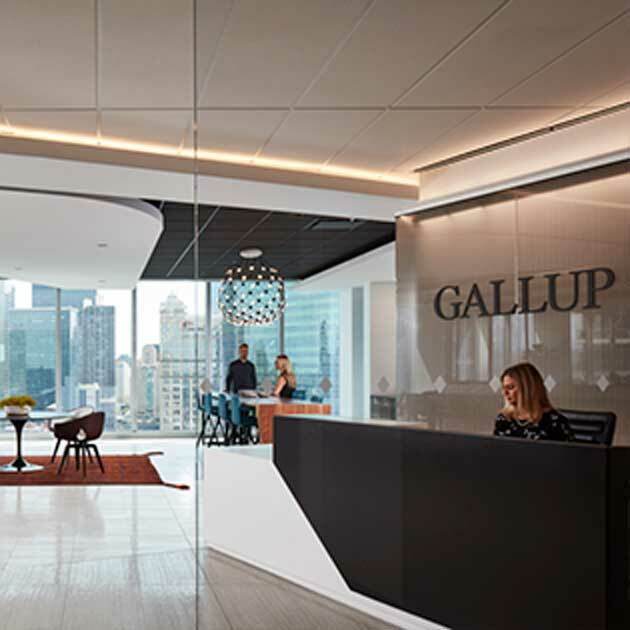 Located in the downtown Loop, this office boasts breathtaking views of the Chicago skyline and river, making it a popular spot to host our client meetings and learning courses. 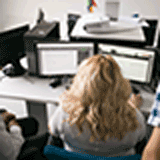 Located in downtown Omaha, just off the Missouri Riverfront, our operational headquarters is home to over 500 employees who support everything from accounting to technology to graphic design and beyond. Staying true to our belief that thriving well-being creates happier, healthier employees, the Omaha Riverfront building offers a 24-hour fitness facility, a Federal Credit Union created for employees and their families, and a state-of-the-art child development center for associates with young children. 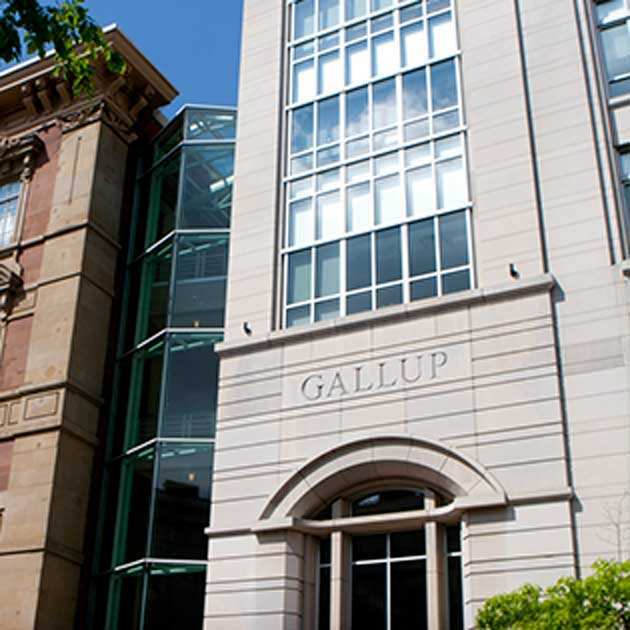 Situated in the heart of the nation's capital, our Gallup world headquarters is the home base for the Gallup World Poll and a hub for thought leadership. Located just blocks away from the National Mall and the White House, associates in our D.C. office work on mission-rich projects with governments and federal agencies, higher education institutions, nonprofit organizations, and much more. 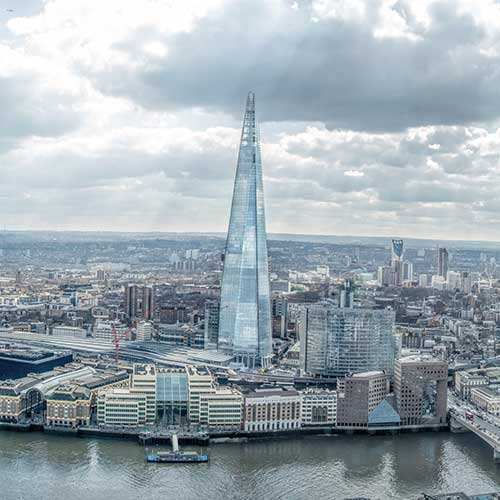 Located in the iconic building, The Shard, Gallup's London office hosts world leaders and clients from across Europe. Our London associates come from different backgrounds, and their collective experiences help have a transformational impact on a range of clients in industries such as retail, healthcare and financial services. Located five miles from Newport Beach, our Irvine, California, office boasts beautiful penthouse views of the surrounding city. With a hotel steps away from our entrance, and the John Wayne Airport two blocks away, the Irvine office is a popular spot for visiting clients and traveling course attendees. 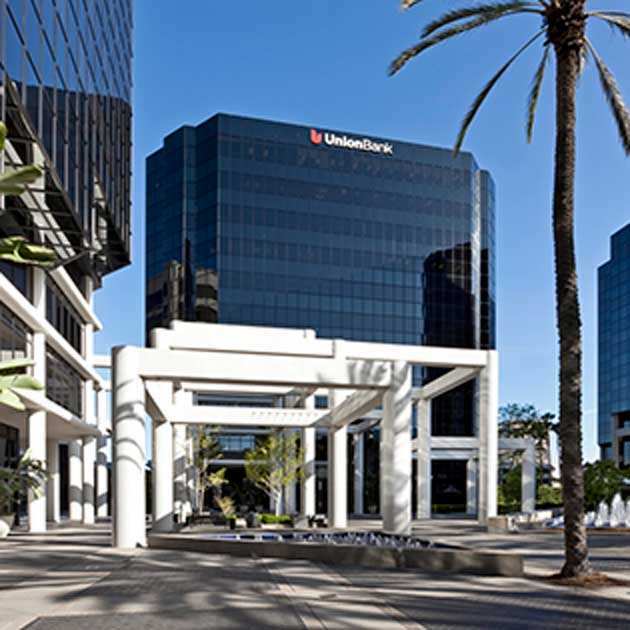 Amid this serene work environment, associates in our Irvine office accomplish breakthroughs and discoveries with new and longtime clients, and an outdoor courtyard and rotating food trucks provide some California flair. 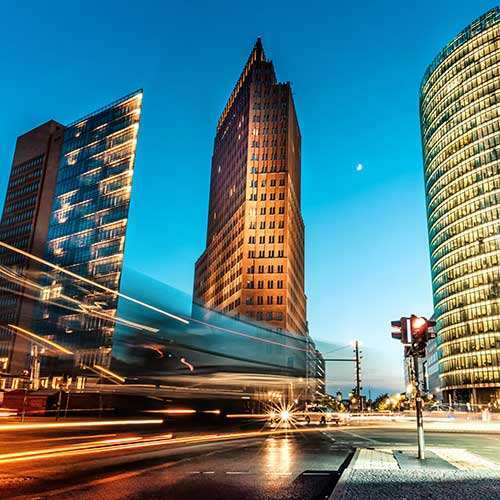 Located in the bustling center of Berlin, Germany, our office is where our growing team of international associates bring together their diverse experiences to positively change our clients' lives. Our dynamic, mission-driven community focuses on employees' wellbeing while supporting clients from a variety of industries and fields such as agility and employee engagement.